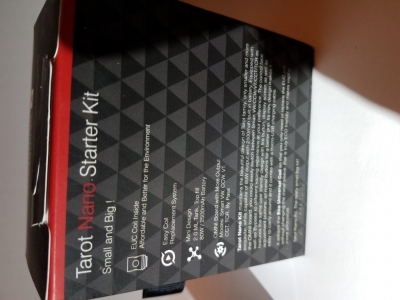 Tarot Nano Starter Kit Mod comes with a build in 2500mah battery. 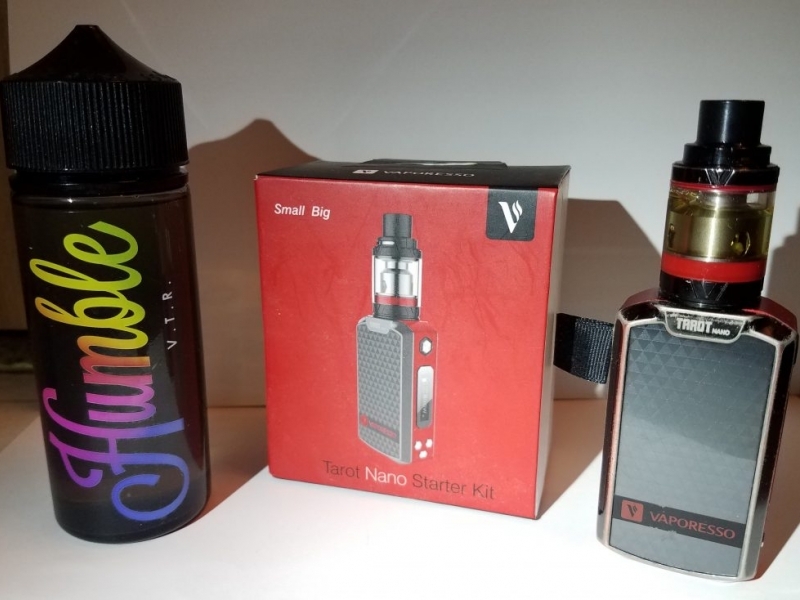 Tank included along with extra glass and O rings. OMNI smart board. 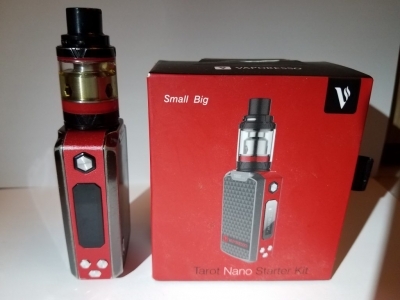 80W Coils for this mod are cheap compared to most tanks. $2.99 This will come with a full Humble V.T.R. bottle.